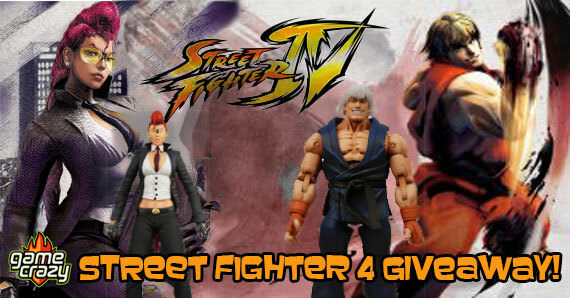 We’re back with another Game Crazy giveaway! The prize from last week’s killer Assassin’s Creed Prize Pack Giveaway has been shipped, and we’re turning our focus to one of the most successful and recognizable video game heroines of all time, Lara Croft! The protagonist of the massively successful Tomb Raider franchise, Lara has been the star of at least 11 video games and two major Hollywood films. She is typically portrayed as a beautiful, intelligent, and athletic English archaeologist-adventuress who ventures into ancient, hazardous tombs and ruins around the world. 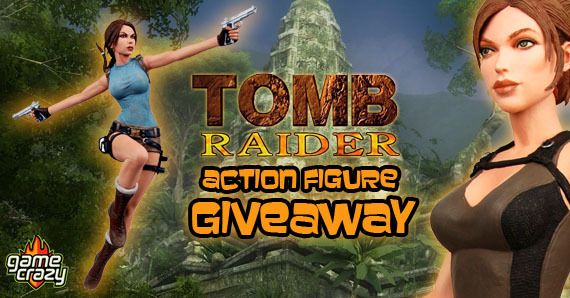 Read on and learn how you can win two Lara Croft 7″ action figures, and start your own adventure today! This poseable 7″ Lara Croft figure is based on her appearance in Tomb Raider: Underworld, where she searches for the legendary hammer of Norse god Thor. It comes with two pistol accessories and display base. Celebrating 10 years of Lara Croft, the world’s hottest archaeologist! This poseable 7″ action figure is a tribute to her action roots. 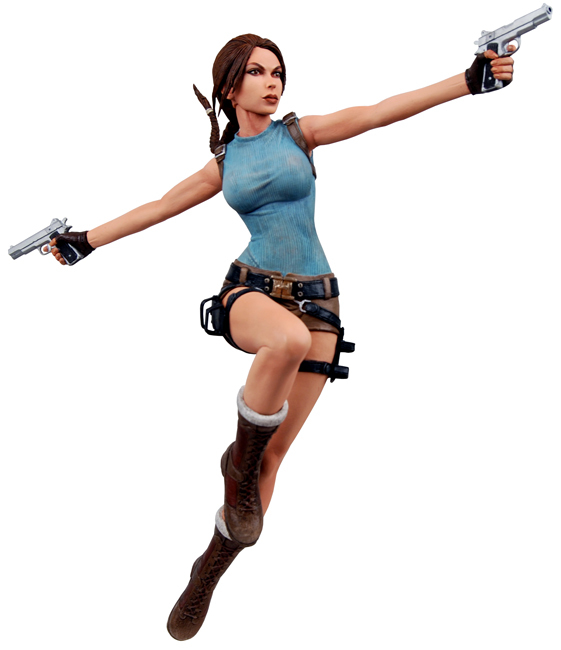 Captured in a dramatic leap, Lara comes with two pistols and a display base. 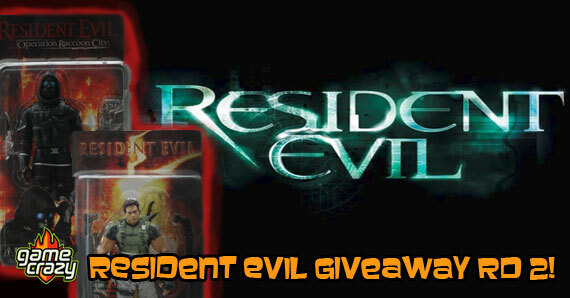 This entry was posted in Contests & Giveaways and tagged contests & giveaways, giveaways, lara croft, tomb raider by gcadmin. Bookmark the permalink.